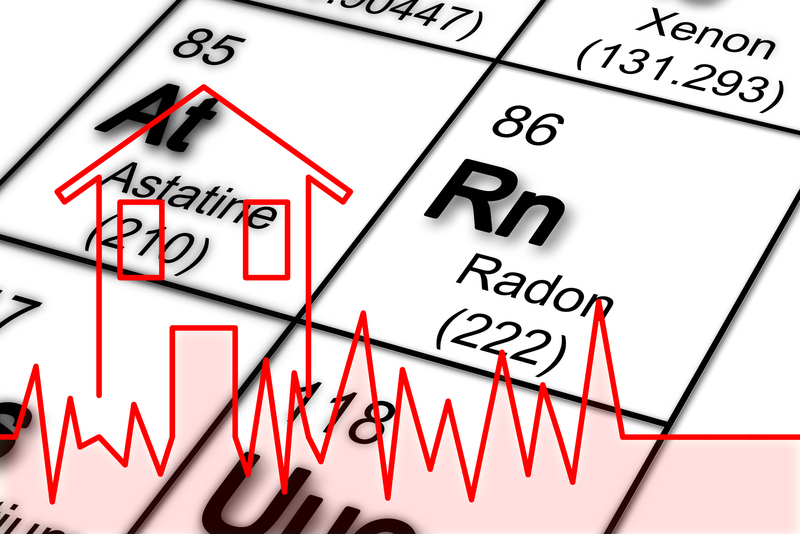 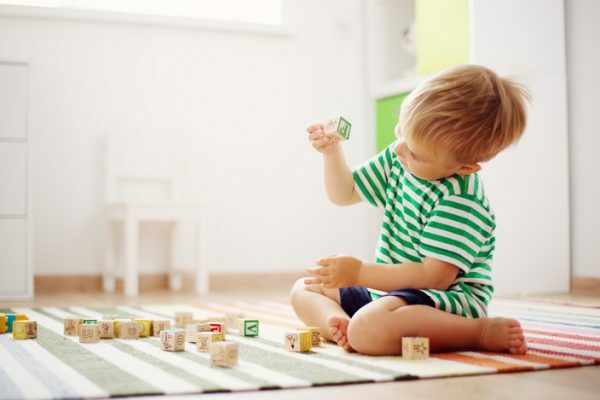 Are My Children At Increased Risk of Radon Expsoure? 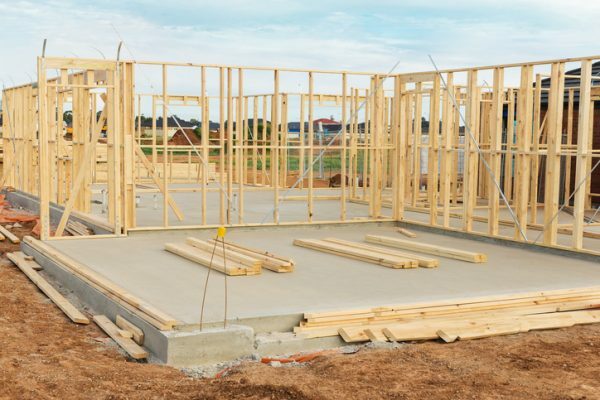 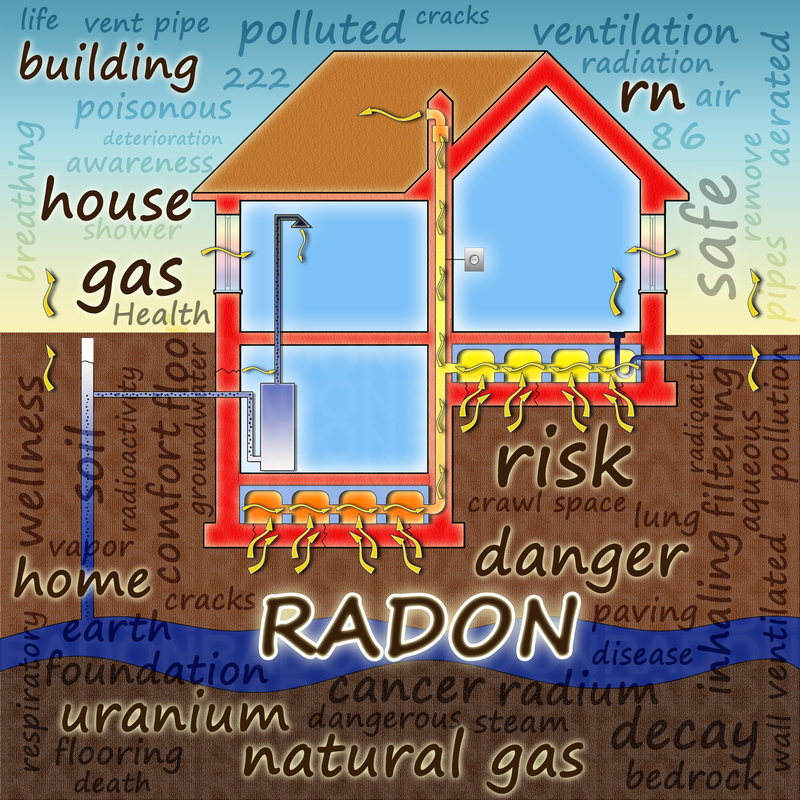 If your home isn’t ventilated properly, you may have radon. 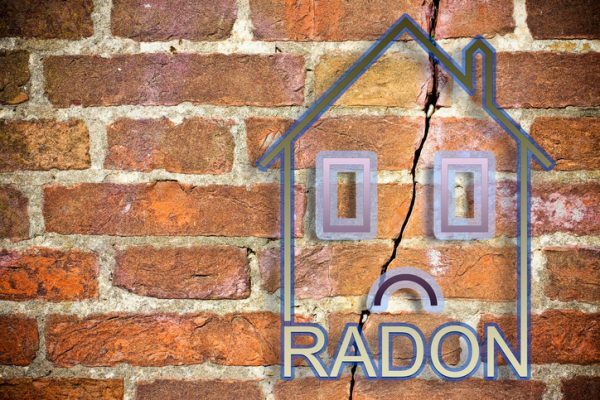 Buying a home That Needs a Radon Mitigation System – Read This! 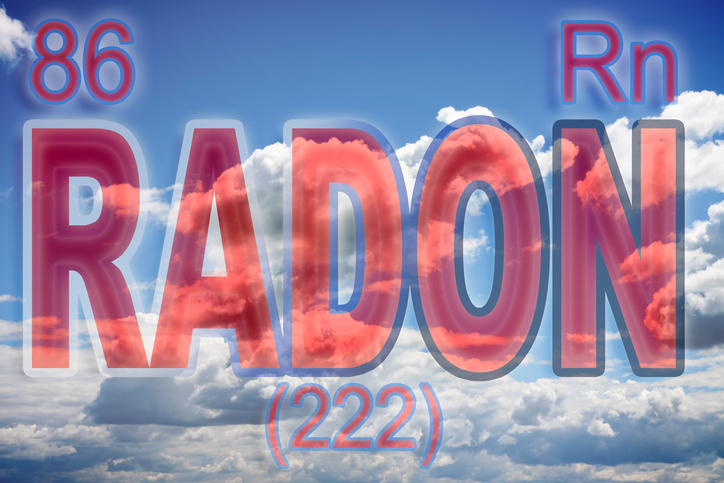 Is Your Radon Mitigation System Labeled Properly? 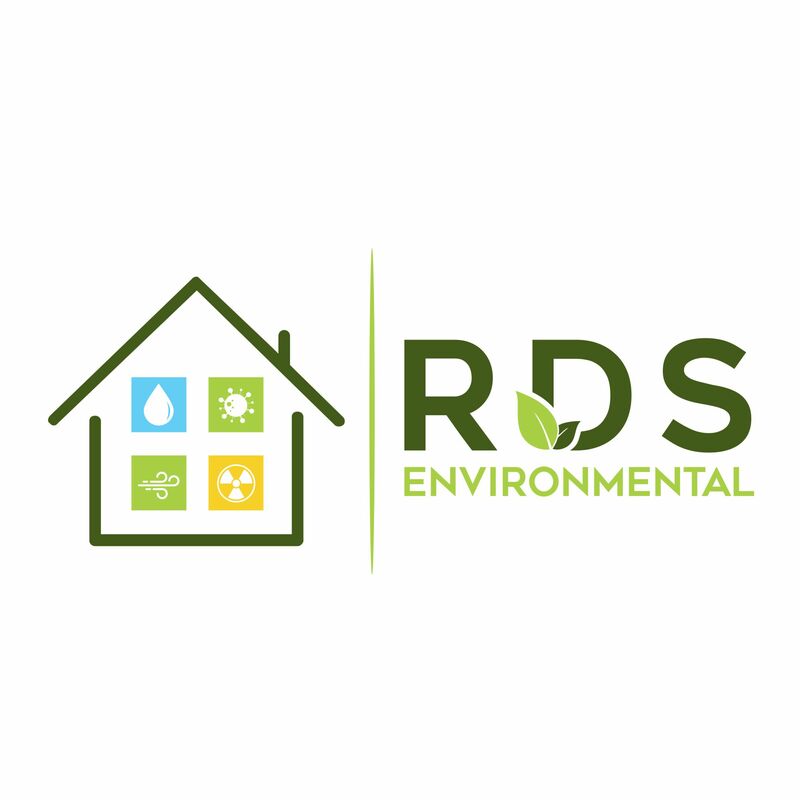 Product Highlight – What is the “Air Things Wave”? 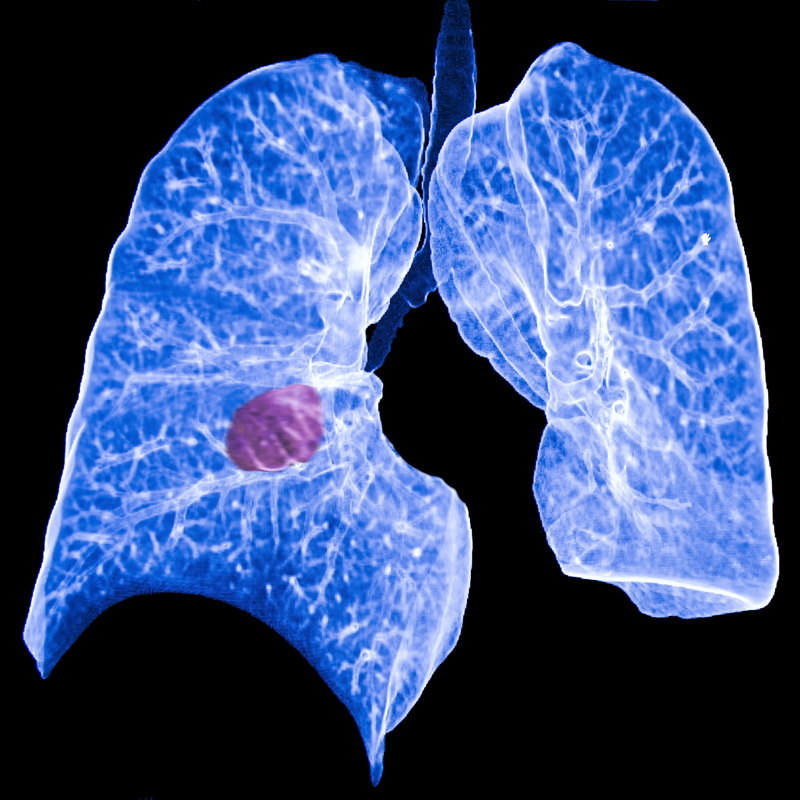 Radon on Deaths on the Rise: Why Are More Non-Smokers Dying From Lung Cancer?